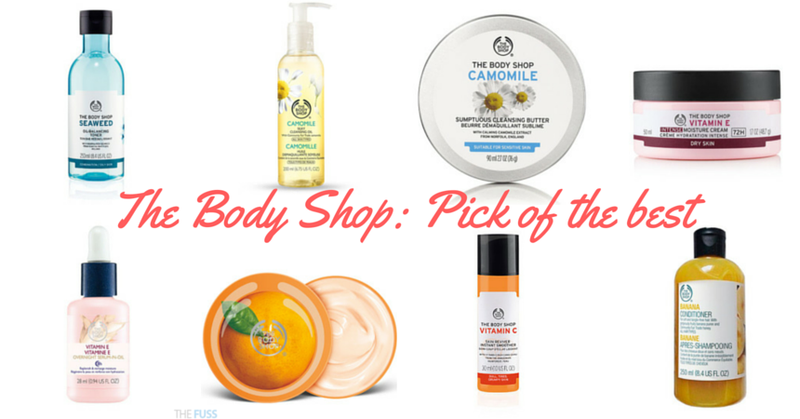 The Body Shop is always a go-to shop when we’re looking for a beauty or bath time treat; they have some of our all-time favourite products from our beauty stash, so here are the ones you need to try. 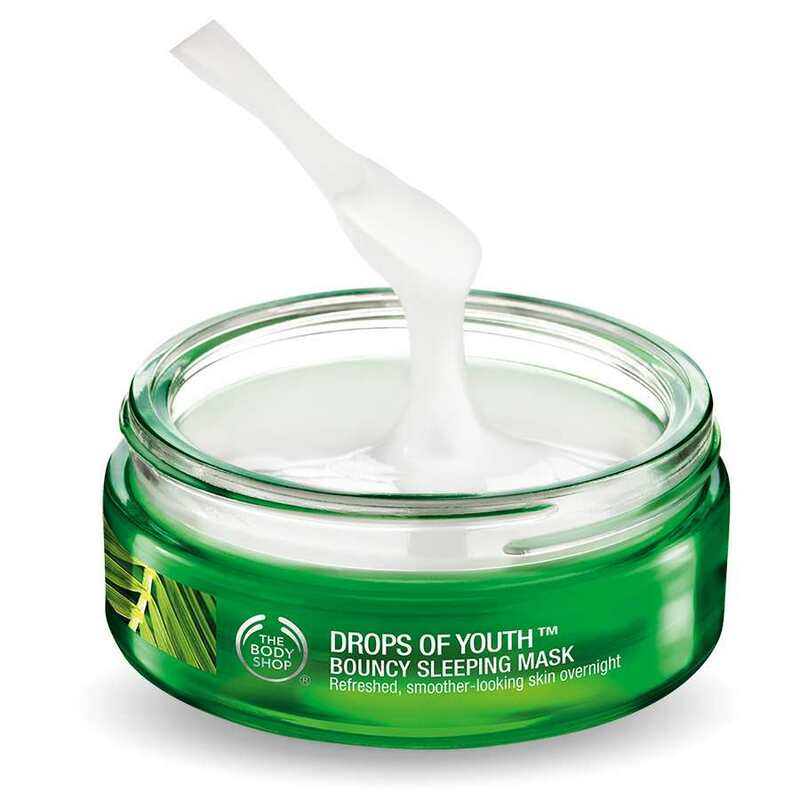 Wake up with beautifully plumped looking skin that feels replenished thanks to the Drops of Youth Bouncy Sleeping Mask. The mask is made with Edelweiss stem cells which are said to help in the fight against ageing. You leave the mask on overnight, so you wake with younger looking skin that’s plump and hydrated. This cream is a beauty favourite that’s cemented itself as a richly moisturising cream that doesn’t leave skin looking or feeling greasy. It really works to hydrate the skin. 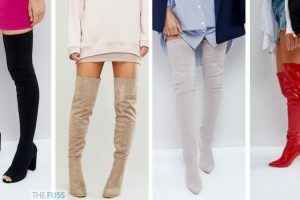 Skin is left feeling fresh, silky soft and looking more radiant. 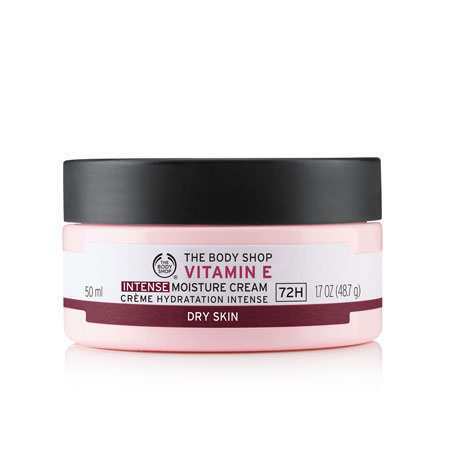 Formulated with vitamin E, plumping hyaluronic acid and wheatgerm oil, this is a moisturiser you’ll find yourself going back to time and time again. 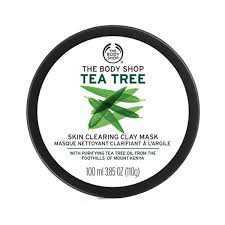 The go-to mask if you feel a spot coming up, the Tea Tree Skin Clearing Clay Mask will help draw out the impurities and works to soothe the blemish too. 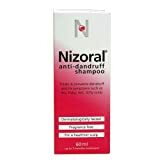 Always keep a bottle of this handy for when a spot appears. 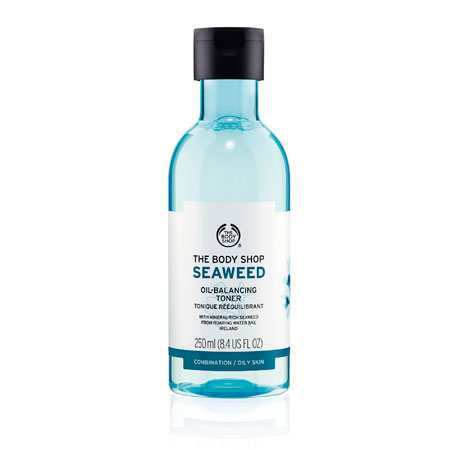 The alcohol-free toner from The Body Shop leaves skin feeling refreshed and purified, it doesn’t dry out the skin and ensures you have the perfect base ready for your moisturiser. The Vitamin E Overnight Serum-in-oil is 100% vegan and a great addition to any speedy night time skincare routine. 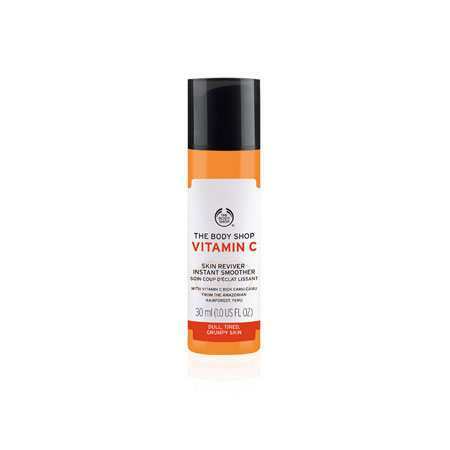 This one gets to work whilst you get some beauty sleep, so you wake up with replenished and recharged skin. The serum-in-oil has an oil like texture and absorbs beautifully into the skin, leaving your complexion feeling and looking plump. Ingredients include Vitamin E, Community Trade seasame seed oil from Nicaragua and their highest concentration of wheatgerm oil. 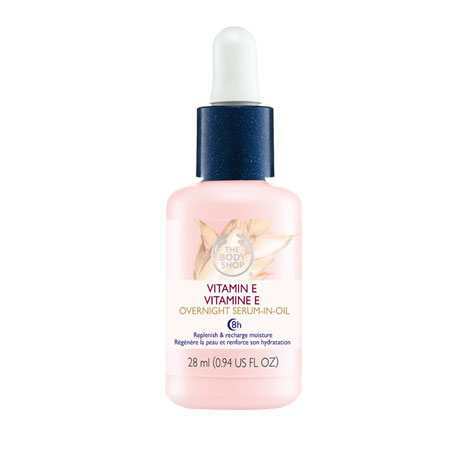 Wheatgerm oil boasts an amazing 23 essential nutrients that help ensure skin is healthy. 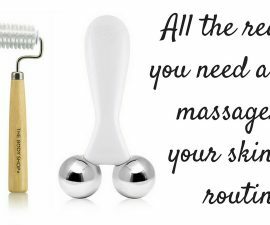 This is a great addition to your night time routine, apply it to clean skin that has just been toned, and then apply your moisturiser on top. 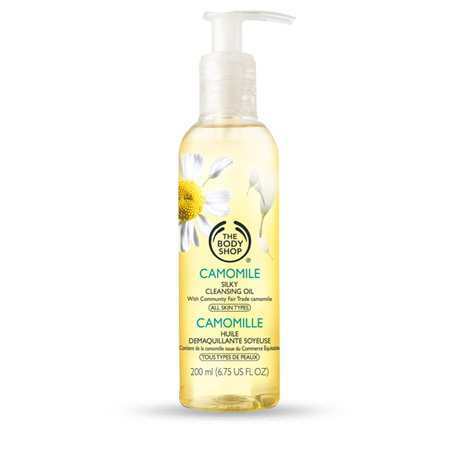 Remove all traces of makeup with The Body Shop Camomile Silky Cleansing Oil, an excellent priced oil cleanser that removes dirt and makeup and leaves skin feeling soft and supple. Apply this to dry skin, and give yourself a gentle face massage, then add some water to emulify the product and turn into a milky cleanser. 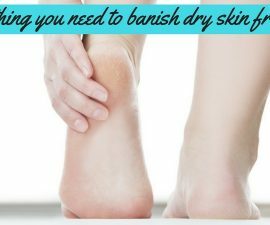 Use a flannel or muslin cloth to help ensure every trace of dirt and product is removed from the skin, as well as giving your complexion a gentle exfoliation. This is a great cleanser for all skin types, it will remove dirt and makeup with ease and leave your skin looking and feeling amazing afterwards too. 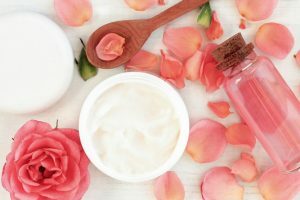 The same ingredients as the oil just in a cleansing butter form, they both work as well as each other to remove makeup and provide a nourishing feeling to the skin and they’re both products we’ll always have a bottle or tub of to reach for in the morning or evening for cleansing. 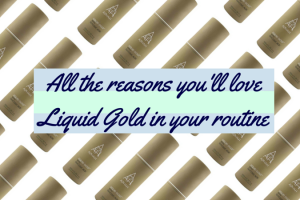 A go-to product when your skin is hungover or generally just feeling a little lacklustre as it adds instant radiance with a silky- smooth finish. 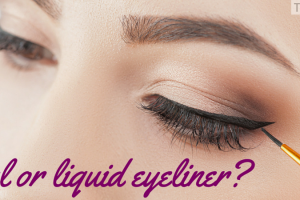 This can be worn alone, but it’s also the perfect primer for makeup too. The light-reflecting particles and radiance enhancing effects ensure that we reach for this when skin is feeling a little dull. The Body Shop Banana Shampoo and Conditioner contains real banana puree which give them both the most incredible scent. 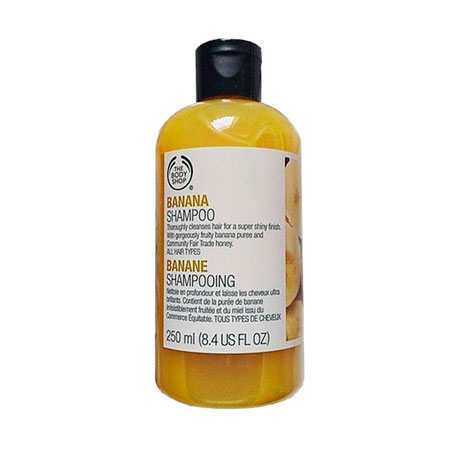 The shampoo lathers well and gently cleanses the hair, whilst the conditioner leaves hair feeling soft and tangle-free without weighing down your locks. 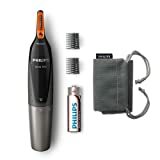 The big draw here is the scent of the products, but it’s something we’ll go back to time and time again because they work so lovely on the hair too. It’s important than hand creams absorb well and don’t leave a greasy feeling on the skin, and the Hemp Hand Protector does exactly that. 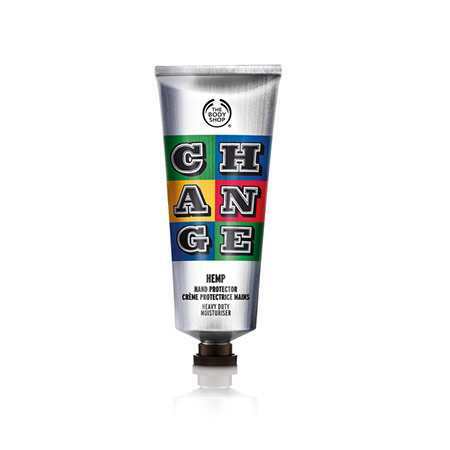 It works well to keep your hands soft to touch and works a dream on dry cuticles too. 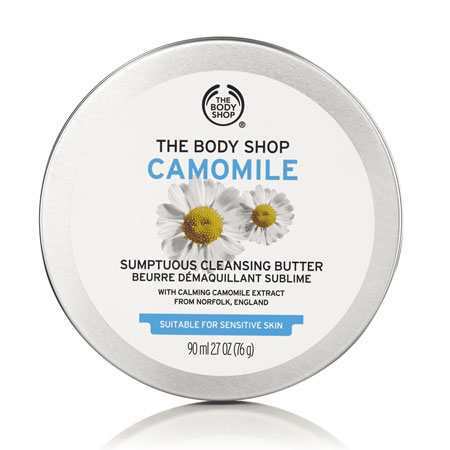 Luxurious and moisturising The Body Shop Body Butter will always be a firm favourite of ours. 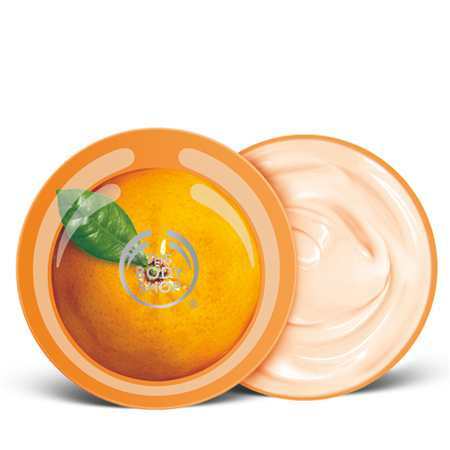 It leaves skin feeling sumptuously soft without a greasy effect, doesn’t take forever to soak into the skin and comes in a gorgeous selection of scents, mango has to be our favourite though.